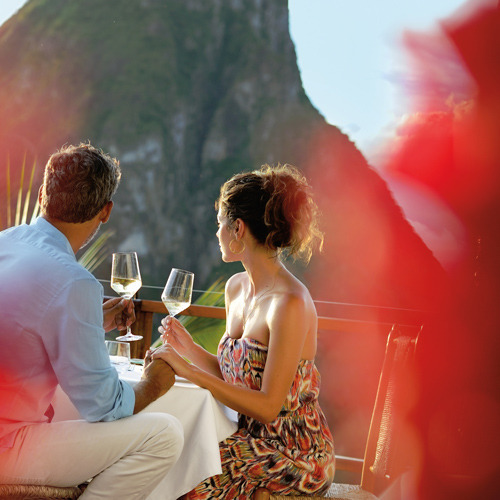 Offering only the best in luxury travel; whether you are travelling as couple on a romantic escape, on a memorable family reunion, or even planning the destination wedding of your dreams – our team of luxury travel experts will go above and beyond. 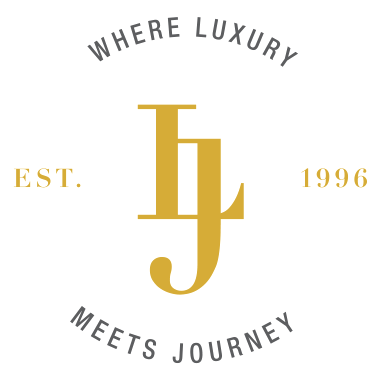 At Lujure, we specialize in creating custom luxury vacations tailored to your travel wants and needs, paying attention to the details of your getaway to making it a personalized journey. Whatever experience it is that you crave, we can deliver. At Lujure it is all about you. Whatever your needs and special requests are, you craft what you want your experience to look like, and we take care of the rest. Our hotel and villa collection is comprised of the very best in luxurious retreats. Think, breathtaking ocean views greeting you in the morning – a warm and welcoming staff on-site to cater to your every need – gourmet meals from a personal chef. More ‘off-the-beaten-path’ island gems. We specialize in destinations and accommodations that are the perfect little hideaways, ideal for a relaxing and restorative vacation that is truly away from it all. Lujure is your premier destination for booking distinctive travel. It's where luxury meets journey. Where you can discover destinations that broaden your horizons. Our clients travel abroad in search of exotic locales and uncharted waters. 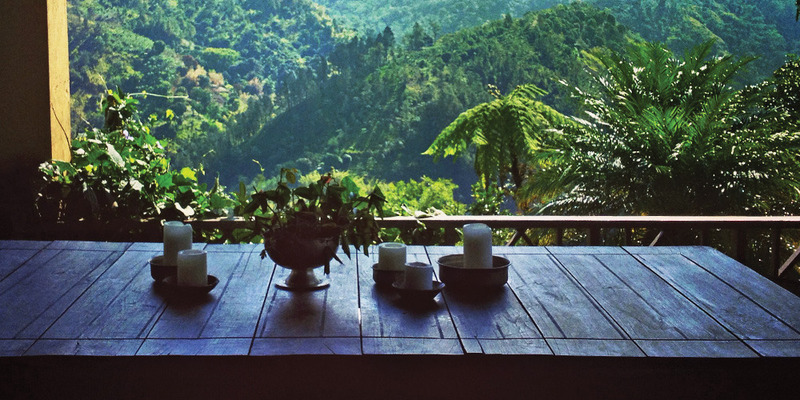 At Lujure, we provide vacation packages defined by you — your tastes, your wants, your desires. The kind of travel that not only leaves a mark on your passport, but also on your soul. We have searched the globe for luxurious hideaways and locations that provide a heightened experience far exceeding the everyday. Because it's not only about offering destinations that differ from the usual, it's about adventures that excite and experiences you will savour for a lifetime. 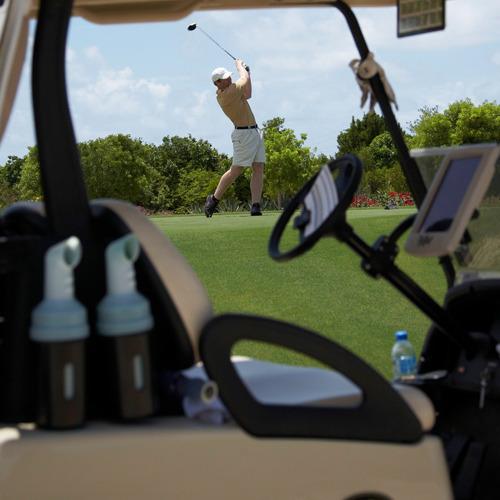 We Provide Vacation Packages Defined By You. 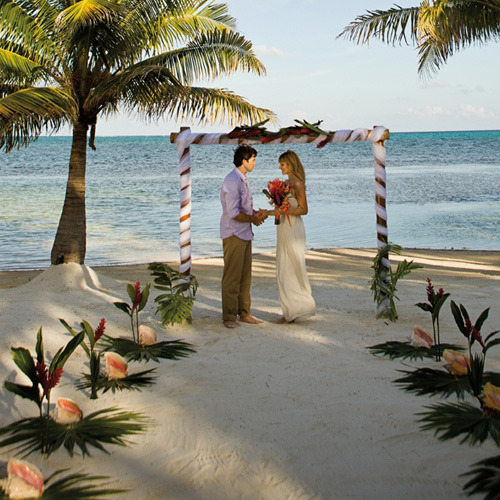 Planning a destination wedding, celebrating a milestone, or a family reunion like no other? We will work with you to plan and execute the perfect event at a private villa or even at a local restaurant. We can also arrange anything you need to make the night complete, from live music or a DJ, flowers, dinner and more. We strive to deliver on any and all requests our guests may have – From the services of a personal driver, stocking the fridge at your villa prior to your arrival and booking a yacht, to private transfers by helicopter, special spa services on a private beach, or even a specially prepared menu by a renowned chef – Just give one of our experts a call and we will make all necessary arrangements. Our Concierge Team will be happy to assist in booking tours and excursions prior to your arrival for your unforgettable journey. Sit back and enjoy your escape while we make sure you have the best vacation experience possible.